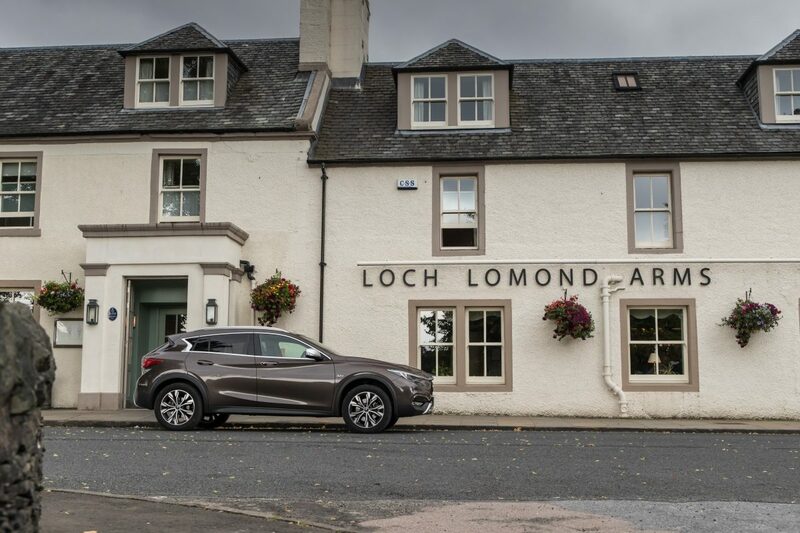 From the hustle and bustle of Glasgow to the beautiful banks of Loch Lomond, Alan Douglas and the all-new INFINITI QX30 explore Scotland. 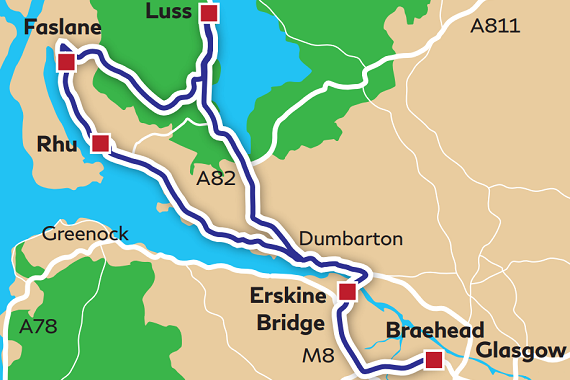 The shores of the dramatic Loch Lomond and the towering mountain Ben Lomond are irresistibly close to Glasgow. 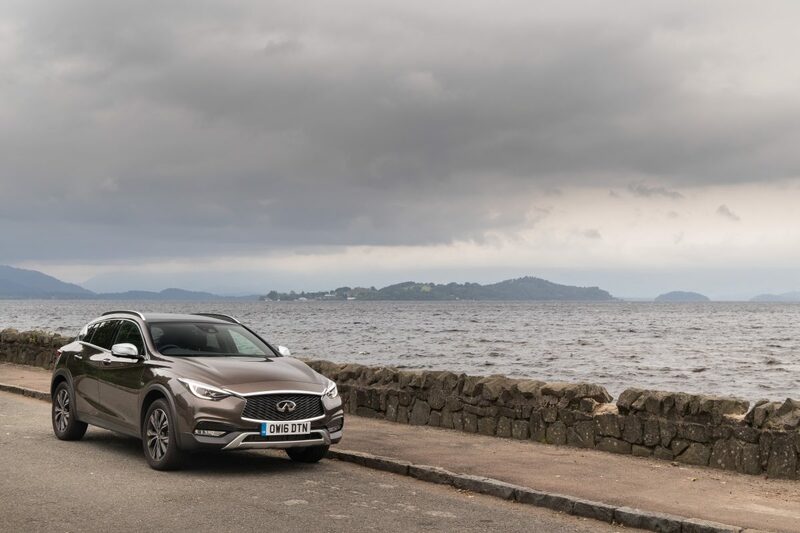 As a local man, Alan had visited Loch Lomond before, but he still relished the opportunity to take the British-built INFINITI QX30 out for a test drive on this spectacular trip. 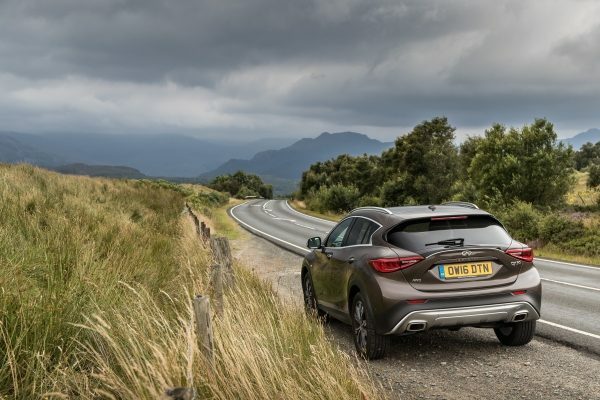 If you want to rediscover the pleasure of driving, then contact the INFINITI Centre Glasgow now to book your INFINITI QX30 test drive. Why do you need to share your personal data? Sharing your personal data lets INFINITI Europe, acting as data controller, address your requests (notably via our dealers), send you relevant information about our vehicles and services, measure sales, after sales and advertising performance, carry out satisfaction surveys, improve our products and services, and, subject to your express prior consent, send you personalized advertising in relation to our vehicles and related services. 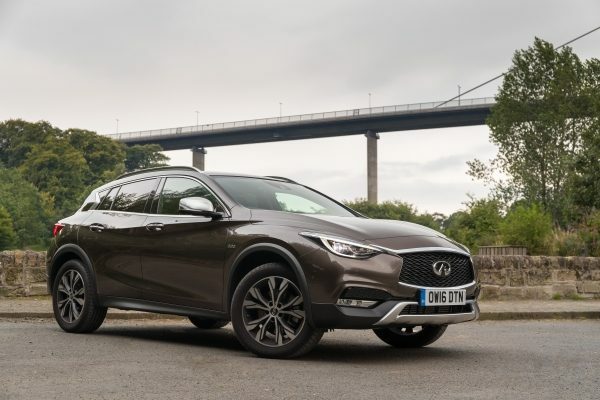 Acting as independent data controllers, we limit the sharing of your personal data to INFINITI dealers, service providers and other entities within the Nissan Group. It could therefore be shared outside of the European Economic Area, but we take all necessary measures to protect it. You can receive your personal data in a structured and standard format. You can also object to the processing of your personal data or request its restriction, modification or suppression. We are happy to count you amongst our visitors. You’ve been invited to share some personal data. The protection of your personal data is a key priority for us. At any time you can change your mind by using the unsubscribe link in communications. 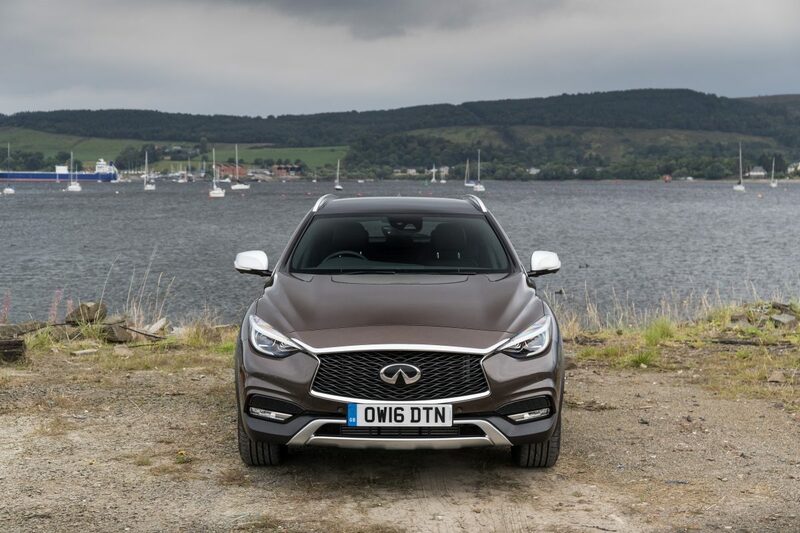 You can find more info related to Data Privacy at INFINITI by clicking here. When winter starts, adventure shouldn’t stop.